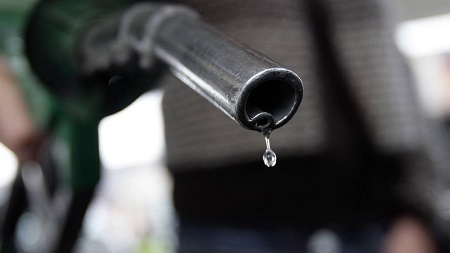 Jero Nwoze, a 47-year-old woman, appeared before an Igbosere Magistrate’s Court in Lagos, yesterday, over alleged forgery of a letter purportedly written by an Assistant Inspector General of Police to obtain 33,000 litres of fuel. According to Vanguard, Nwoze, whose address was not given, is facing a two-count charge of forgery and impersonation. Abayomi said the letter was written with the letter head paper of the Inspector General of Police and was addressed to the Managing Director of MRS Oil Nigeria Plc, McCarthy Street, Lagos. The prosecutor said Nwoze, presented the said letter to MRS to fraudulently obtain 33,000 litres of petrol. He said the defendant was arrested when the company notified AIG office to confirm the letter’s authenticity, only to find out that there was no such written order. The offences contravened Sections 363 (1) and 380 (2) of the Criminal Laws of Lagos State, 2015.